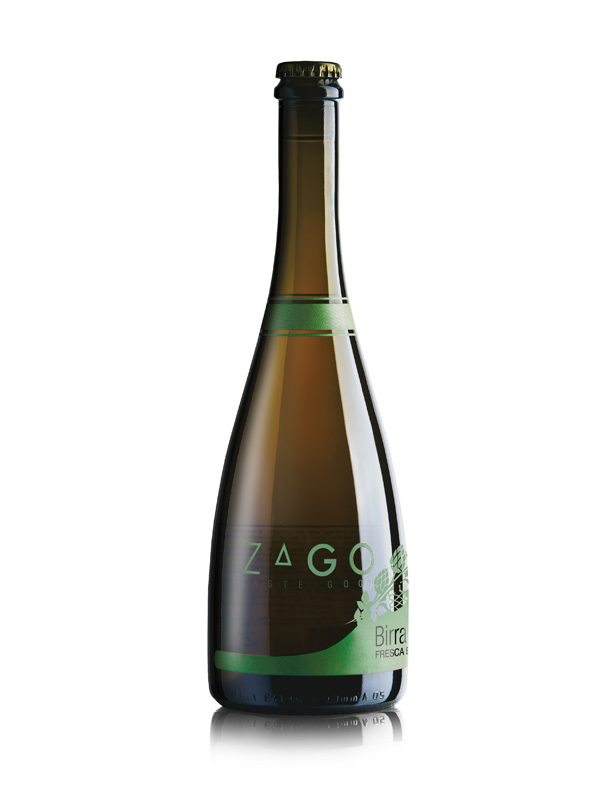 Zago La Leggera is a beer made using 100% barley malt. It is light but tasty, unpasteurized and it is brewed following the Beer Purity Law of 1516. Fresh and thirst-quenching, also suitable for those suffering coeliac disease.